Vedhika, one of the leading ladies in the Bala directed Paradesi, has revealed that she will be seen without any make-up in the film. The actress stated that this film is set in the pre-independence era and the director wanted a very natural look and therefore forbade her from wearing make-up. She is so excited about the film, particularly because she got the opportunity to act in a Bala film, which is the dream of every actor and actress. Disclosing this much, Vedhika refused to go into more details as she is forbidden to discuss the film until Bala gives her the go-ahead. 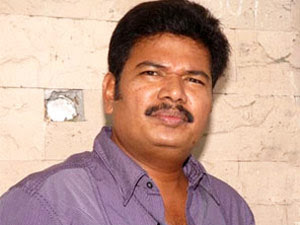 Since then, Shankar has directed and produced a number of films. 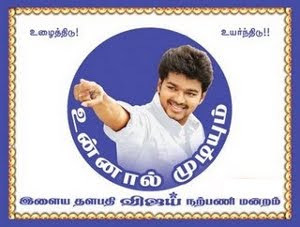 The smash hits in his long career include Kadhalan, Mudhalvan, Anniyan, Sivaji, Enthiran and Nanban. Shankar is also a shrewd producer having produced a number of blockbusters like Kadhalan, Imsai Arasan 23am Pulikesi and Veyyil. He is currently directing the Vikram starrer I and is awaiting the release of the 3D version of Sivaji.